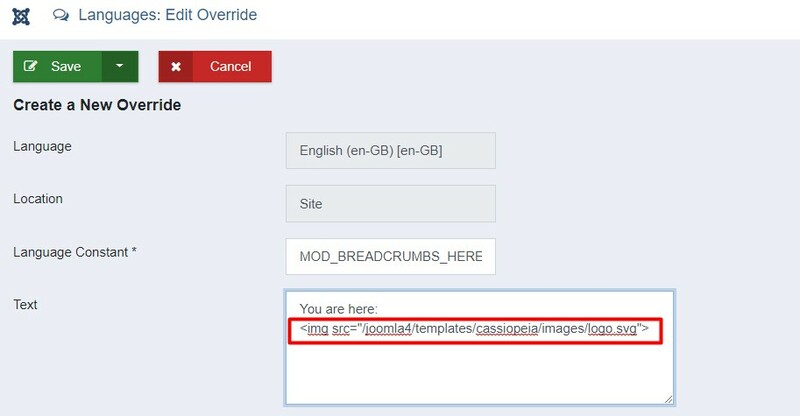 To create an override in Joomla. 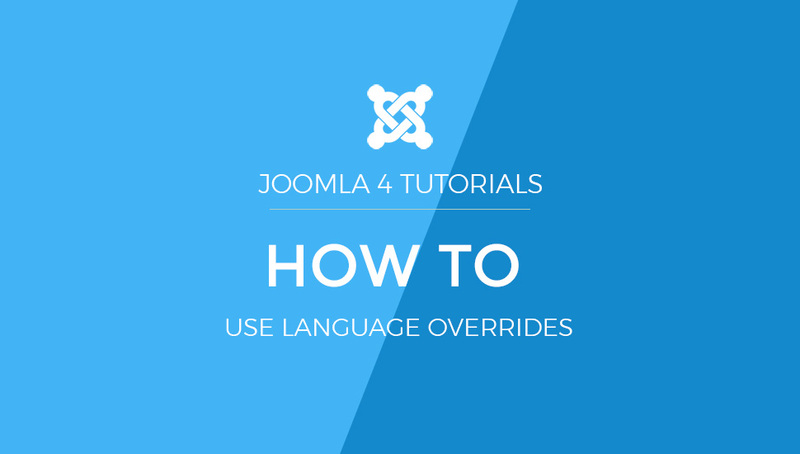 Login to Joomla 4 admin > System > Language override. 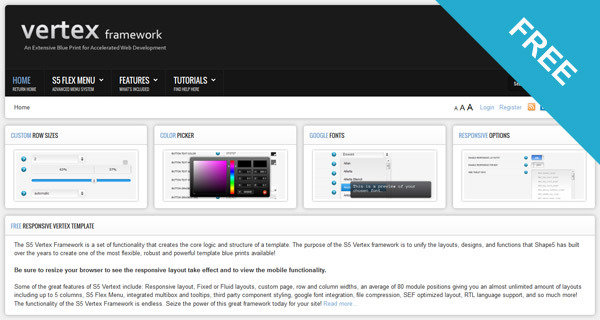 Select Filter to create override on Frontend language or Backend. Now If you know the value of constant you can choose Constant from Filter. Otherwise, choose a value. 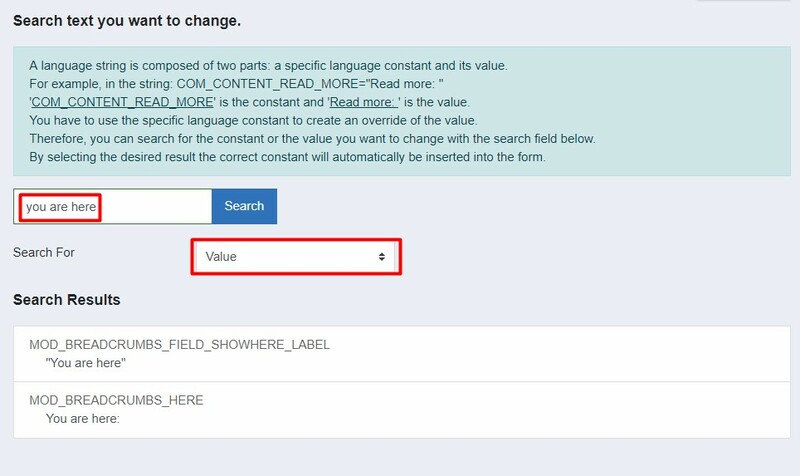 For a normal user it's hard to know what language constant has been used to find the exact value, thanks to Joomla language override value option that allows to search directly value and give all result where the search words are used. Select the Correct override value you want to override. And Click on it will give the option to create an override. Now Change the Text: You are here: and save. There are many language values you can override like Articles hits, Next Previous navigation, Footer text. You can also create an override for the templates and extensions installed on your site and make the Joomla website more user-friendly for your user base. 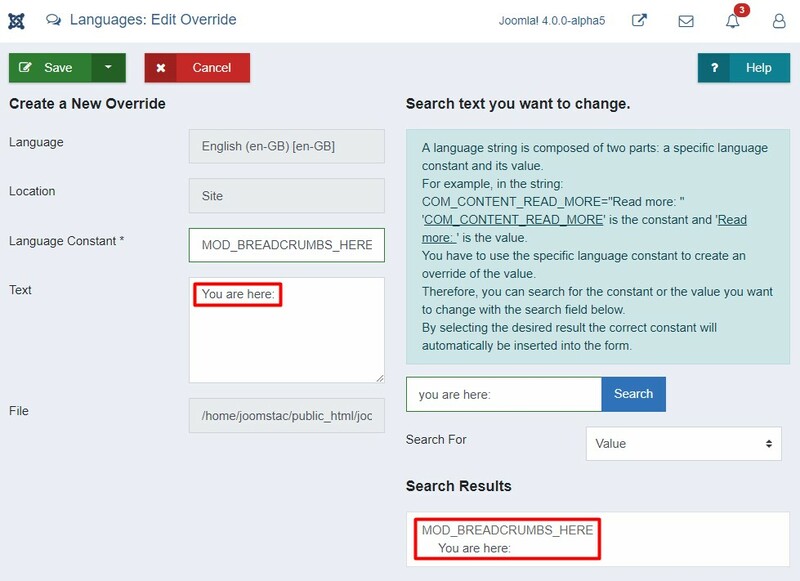 Joomla language manager override can also useful to add new language constant and value that does not exist on language file. You can define language constant inside the PHP, js files and define its value using language override options. All override are saved in the file site root folder /language/overrides/. Language constant work with HTML code and this will allow you add images in it. You can add Image code in the value and this will help you to display with the language value. Note: You need to add the image code with Text. Save override and Check frontend. Joomla language overrides always first choice to override the values, It's easy to manage and save override on Joomla, templates and extensions updates.